The Twelve Tuesdays of Christmas Week SIX! This marks the halfway point of our Twelve Tuesdays extravaganza to help YOU be ready for Christmas long before Christmas gets here! With the weather so unseasonably warm, it's hard to believe we are halfway there, but Christmas WILL come right on schedule...I promise! And YOU will be ready for both your Thanksgiving AND Christmas table decorations with this week's "Just a minute" Twelve Tuesday projects! 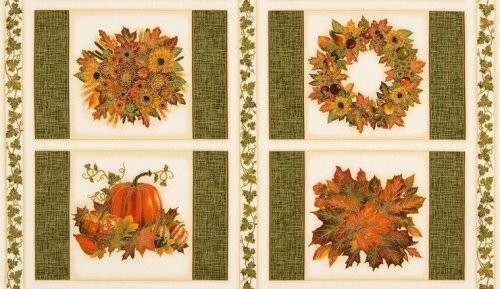 Fall Panel Easy Quilt Placemats- Backing and Binding Included! Makes Four! 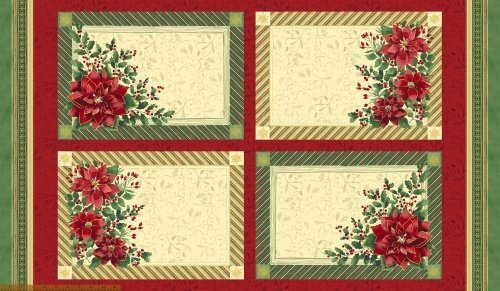 ONE panel, that you layer with batting and backing, quilt, cut apart into four placemats and bind. What a novel idea! HEY, my WESTALEE friends, wouldn't this be a way to use those Westalee templates for a stunning effect! 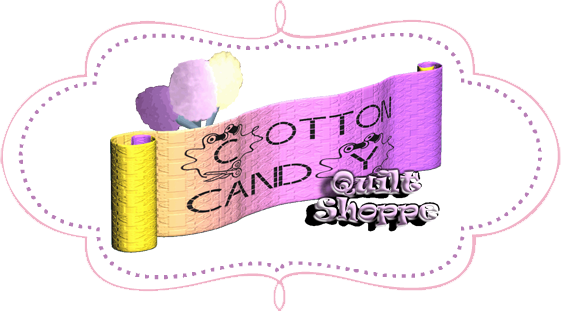 You can choose to quilt them all separately if you wish, whatever works the best on your machine. 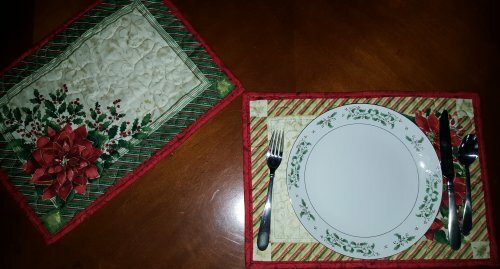 Four DIFFERENT coordinating patterns to each panel for four lovely finished placemats! 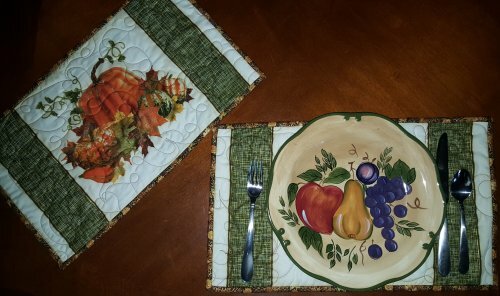 Made using the same technique as the fall bunch, with two coordinating patterns, one framed in gold, the other in green, to make four classy finished placemats. NOW THROUGH SATURDAY, NOVEMBER 5th, just $23.99!!! and BEGINNING Kimberbell "POM" (Pillow of the Month) LAST CALL! Let us help YOU get your quilts DONE!